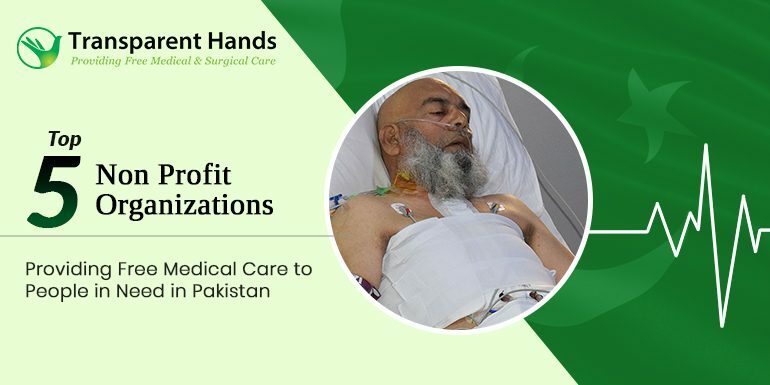 Posts by Category "Donate Online"
Healthcare is not a luxury but essential for survival in this world and is needed to be able to live a decent and autonomous life. Hence, healthcare should be kept free from all sorts of corruption and bureaucracies and no price tags should be offered on medical facilities. “Kausar Parveen is a 52 years old homemaker suffering from Gallbladder stone for 5 years. Due to her disease, she had experienced severe pain in her upper right abdomen and chest, nausea, vomiting and dark urine. Health care is a basic necessity of every human being. Whether you are rich or poor the human body can become terribly sick any time. 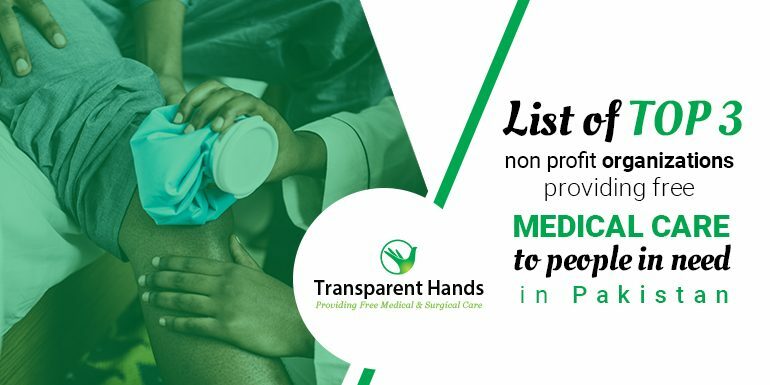 During this time a patient badly needs medical assistance, irrespective of his financial status or other prejudices to get permanent relief. Amina couldn’t express her stirred up emotions when she was informed about her first pregnancy. She recalls that period as one of the best phases of her life. She could feel the rhythm of tiny heart beats inside her womb, reminding her about the presence of a little life growing up bit by bit every day. She was waiting eagerly for the moment of birth, so that she could wrap up her child within her arms and tell her how much she loved her. We have hospitals and clinics to provide medical assistance to people in sickness or emergency. Nonprofit organizations working in the healthcare industry serve similar purposes. In fact, there are many hospitals in the USA that are either built by a nonprofit organization or are operated by them. 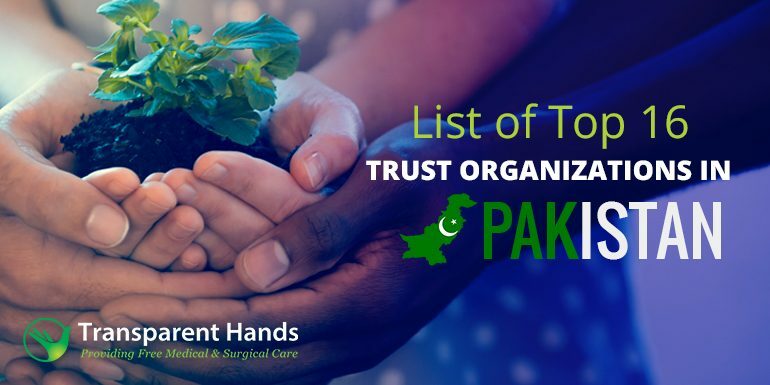 We are fortunate that we have the capability to buy medical facilities and pay for life-saving surgeries, whenever it is needed for our loved ones but not every individual is as fortunate as us.There are millions of poor families who witness the silent death of their loved ones, due to diseases and can’t do anything because they are helpless. Our world has developed technically but on humanitarian grounds, we haven’t made any satisfactory advancements so far. This cannot be the perfect world, we would want for ourselves where there is discrimination between the rich and poor. The greatest gift that one can have is good health. Having good health refers to the absence of diseases, physical fitness, and mental peace. At the same time being healthy is also about the social well being of an individual irrespective of his/her religion, race, caste, creed, social standards and financial ability. 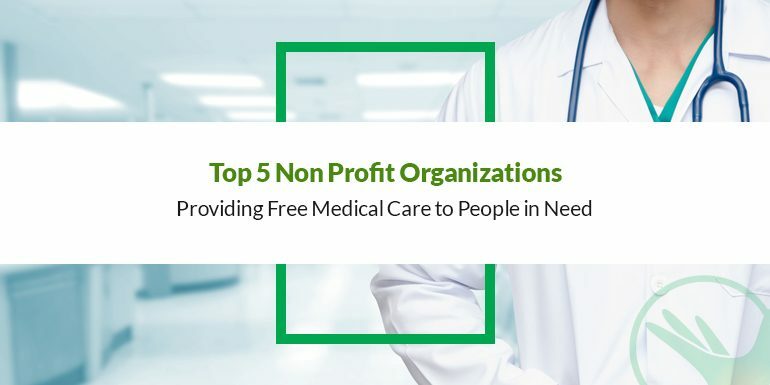 “Nothing on Earth can give you more pleasure than spending a part of your life for the welfare of others.”Welfare organizations are working to address problems in our healthcare system, to ensure that every individual gets access to free medical care. Jacob Mason had joined the Army out of high school. Followed by his Advanced Individual Training, he had developed the skills needed to do specific jobs in the army.He was promoted to become a non commissioned officer, within the first four years of his enlistment.